First wedding of the season!! This past weekend we had the opportunity to share a couple farm tables with some friends of ours at their wedding at Camp Sky Ranch, located just outside of Boone. What an amazing experience! We wish you all the best Edwin and Jeannie! If you are interested in farm table rentals, give us a call… This is one of the 9′ Pine farm tables we are renting out now for events and such. 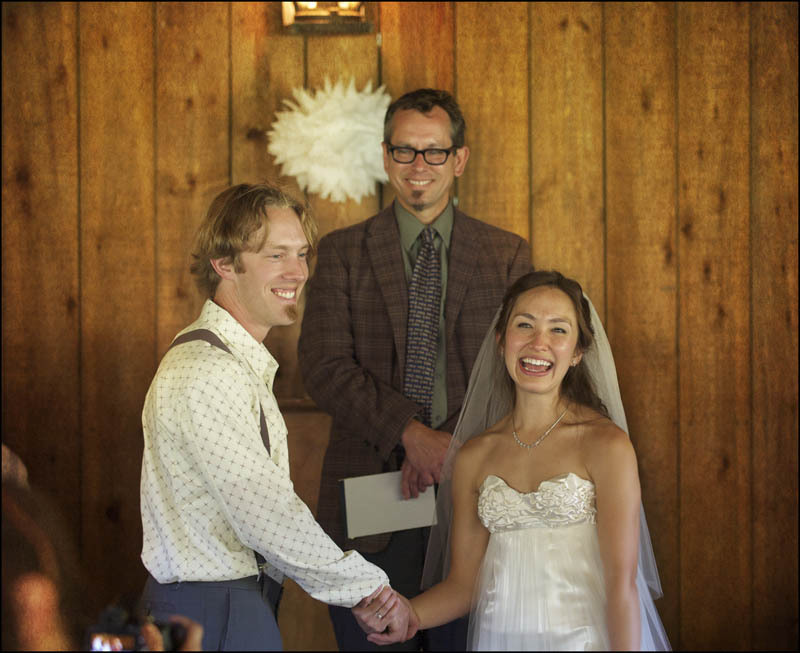 They make the perfect head table, gift table, or rent them for your entire wedding guests. 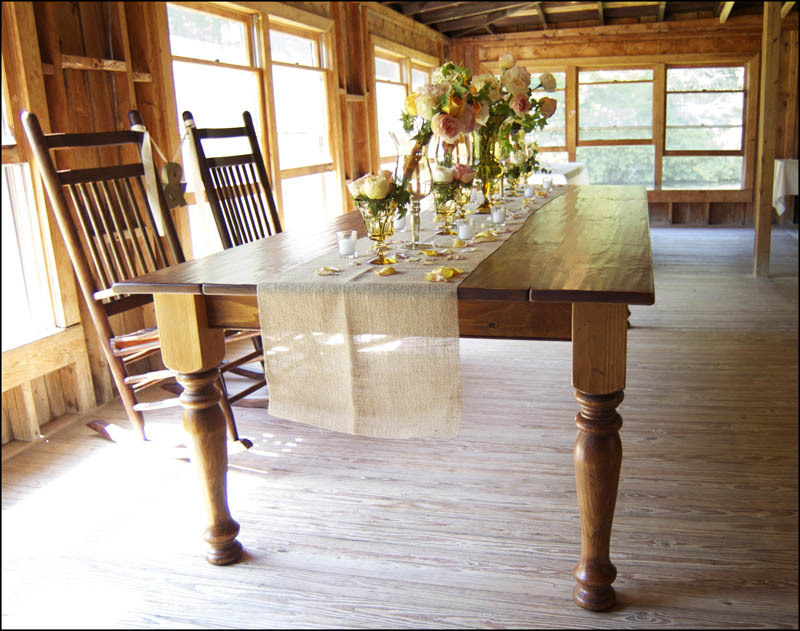 Each table sits approximately 10 people and rental is $100 each.